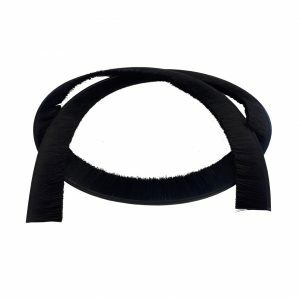 Felton’s Brush Seals perform a multitude of functions in any environment. 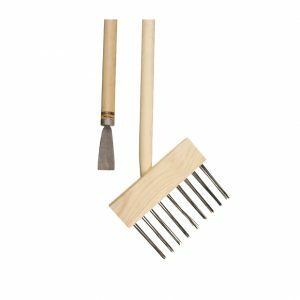 These brushes feature a formable corrosion resistant Stainless Steel channel base structural element, and brush fill that can be varied as to material type, trim length, density, and flexibility. 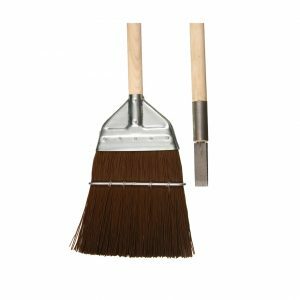 The brushes are long-lasting, environmentally sound, last longer and maintain a better seal than rubber seals under all types of weather conditions and temperature extremes. Properly installed, Felton Brush Seals require little or no maintenance. They function as a brush seal between door openings and are a flexible shield against mist, air/fumes, dust and dirt contamination, sand, rain, snow and insects. They also prevent light, vapors, heat, or intrusion into an interior cavity as well as reduce or eliminate static build-up, noise and vibration. Our strip brushes are perfect for trains, buses, subways, railcars and freight cars. 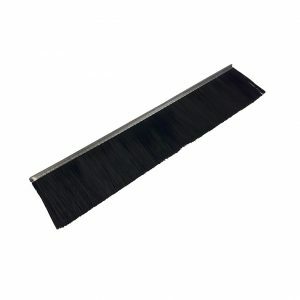 Felton Brushes can also manufacture custom strip brushes to fit virtually any need or application. High quality and superior performance nylon which repel water, chemicals, and heat. The Nylon is also flexible and has excellent bend recovery while maintaining wet and dry stiffness even in the coldest temperatures. This crimped nylon has a wave in the bristle and provides a dense brush appearance and excellent wear characteristics while conforming to different contours to tightly seal any opening. Nylon will stay flexible at 70 (degrees) below F where vinyl and other materials can freeze and become brittle. A melting point of 400 (degrees) F.
The addition of a heat stabilizer additive in the Nylon makes this filament less prone to oxidization. This nylon is also anti-static which is able to dissipate an electric charge. Anti-static nylon eliminates the problems generated by static electricity in many applications by providing a rapid dissipation of static charge. Past conductive nylon materials had to be grounded in order to dissipate charges whereas anti-static materials inhibit the generation of static charges. If your company or transit authority is "going green", our brush is great choice. It's made from completely recyclable materials, and reduces heat and cooling energy requirements. 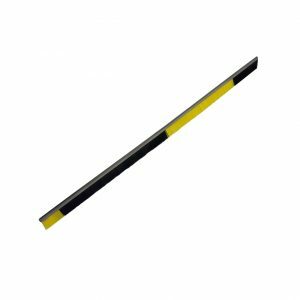 These brush seals are available in a variety of overall trim heights and lengths, filament sizes and colors upon customer specifications. Holders, available in aluminum and stainless steel, can be custom formed and punched to your specifications although they are generally built into the design of the railcar. Powder coating and painting options are available to meet your color needs. The type 302 Stainless Steel channel is nonmagnetic, extremely tough, ductile and excellent for corrosion resistance.